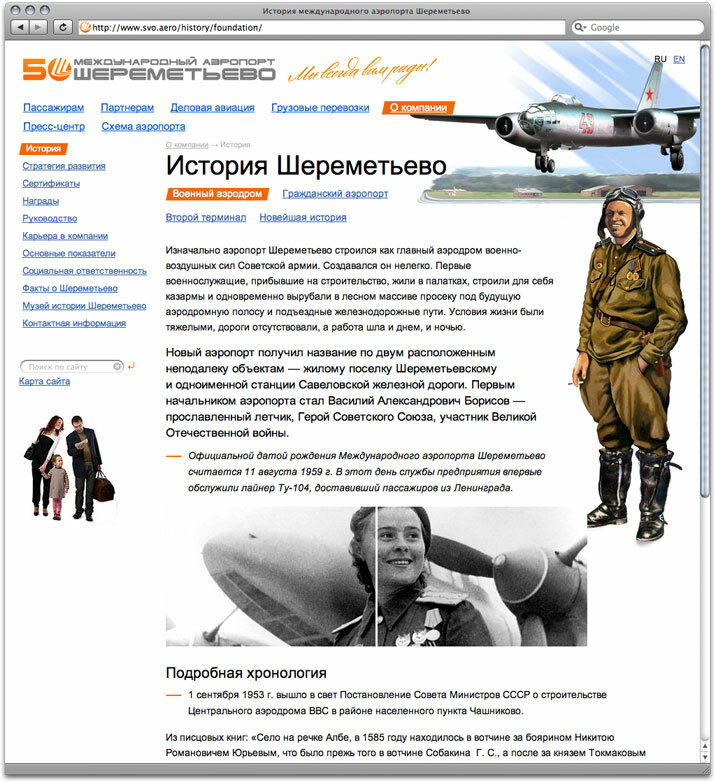 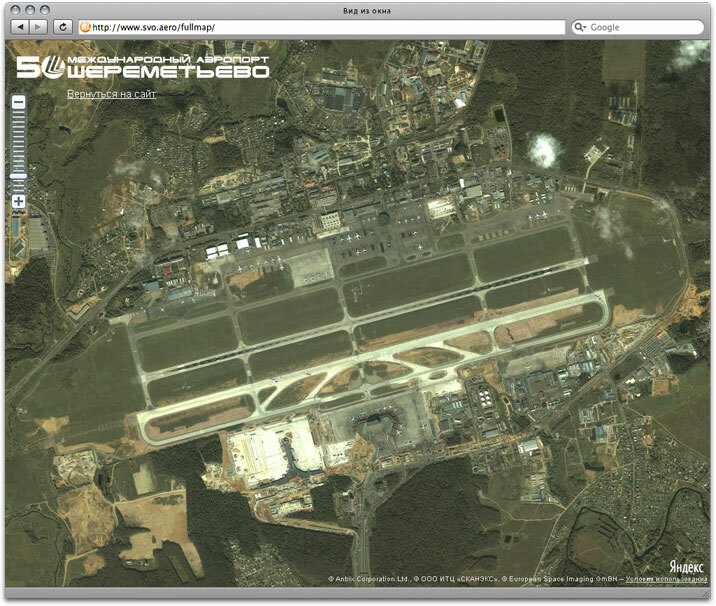 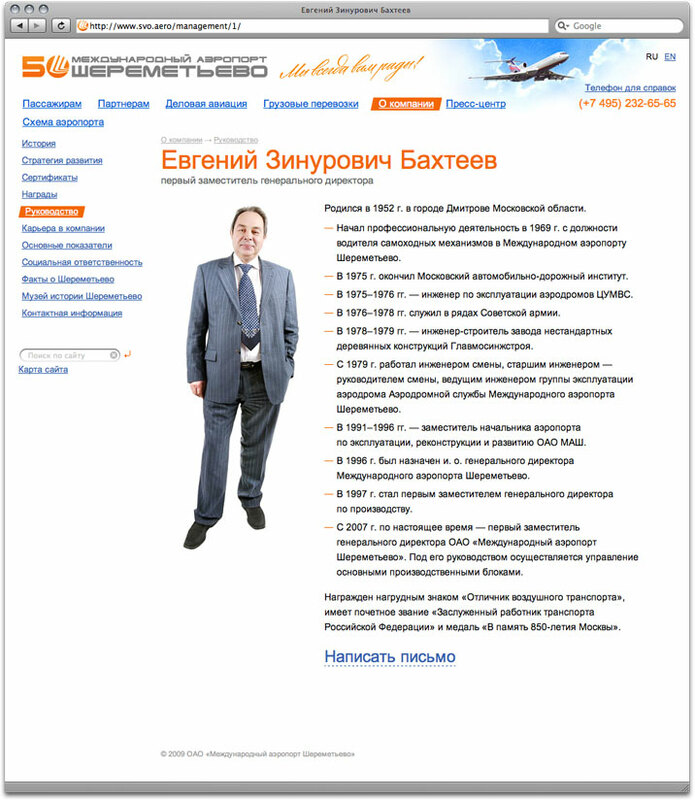 Problem: Build a website for Sheremetyevo Airport. 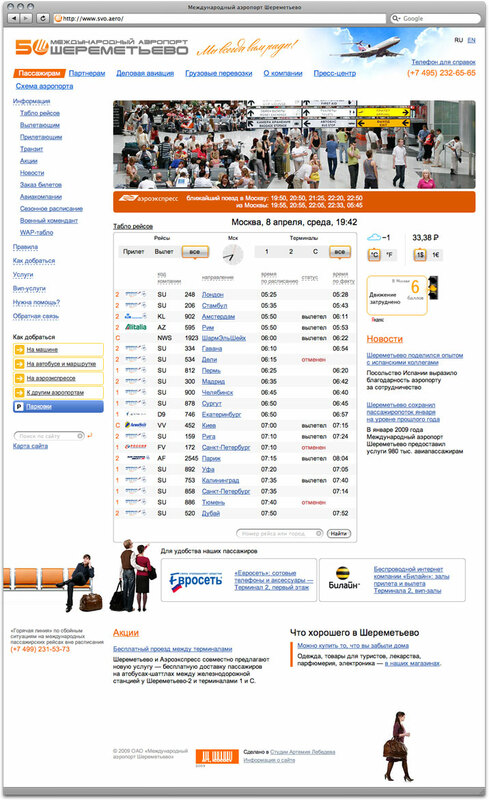 International Sheremetyevo Airport is Russia’s largest airport. 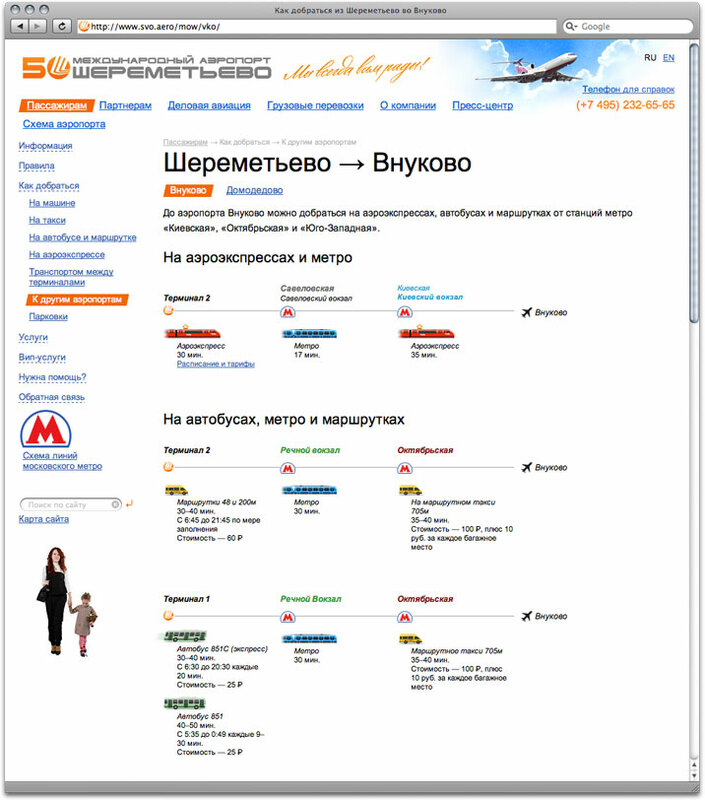 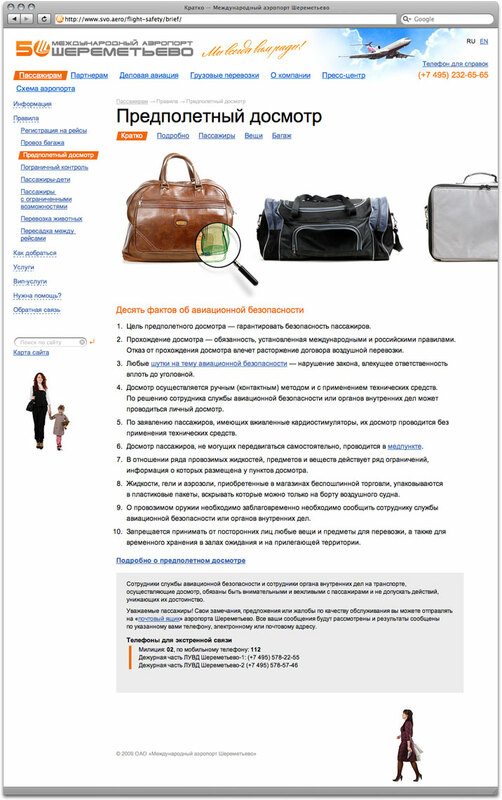 Sheremetyevo offers a whole range of services to airline companies and passengers. 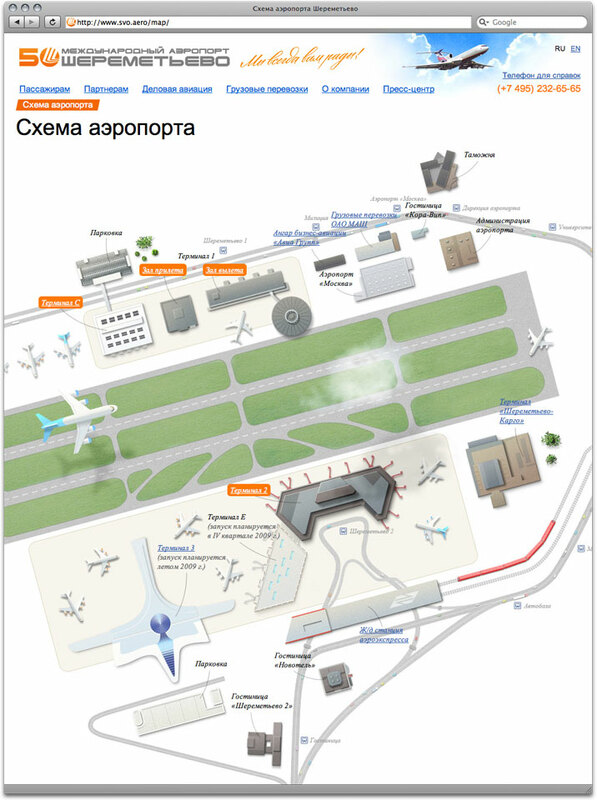 Their new website is meant to provide detailed information about the airport.